Phwoar, that Sekiro: Shadows Die Twice is looking alright, isn’t it? It’s undoubtedly the highlight in this week’s European PlayStation Store update, which also sees the arrival of acclaimed indie game, The Messenger. 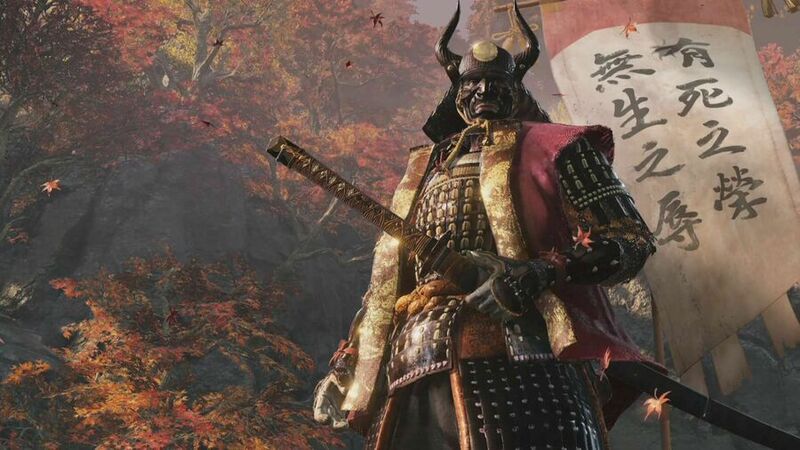 Sekiro looks awesome. And here I am still playing Nioh like a sap. Sekiro gets less interesting the more I see of it. Batman: The Animated Series Level Pack"
Completely forgotten I had this on order, just got dispatch email from game collection. Dead by Daylight latest DLC chapter has also been released today.